As the seasons have started to change my skin has been going slightly crazy, and is in need of some TLC. Recently I have started researching and experimenting with different products to find out what can save my skin from the colder weather. First up is this Banana, Oats and Honey mask. Bananas are packed full of antioxidants and moisture perfect for dry skin. Oats work really well as a natural cleanser and also work as a gentle scrub thanks to the grittiness of the oats, it is ideal to use on sensitive skin because it is so gentle. The Honey contains antibacterial properties which makes it a great acne treatment. To make this mask start by taking your banana and mash it up with a fork to form a paste, you then add the oats (you can use as many oats as you want depending on the consistency you wish to achieve). Finally add a generous tea spoon of the honey and stir well. 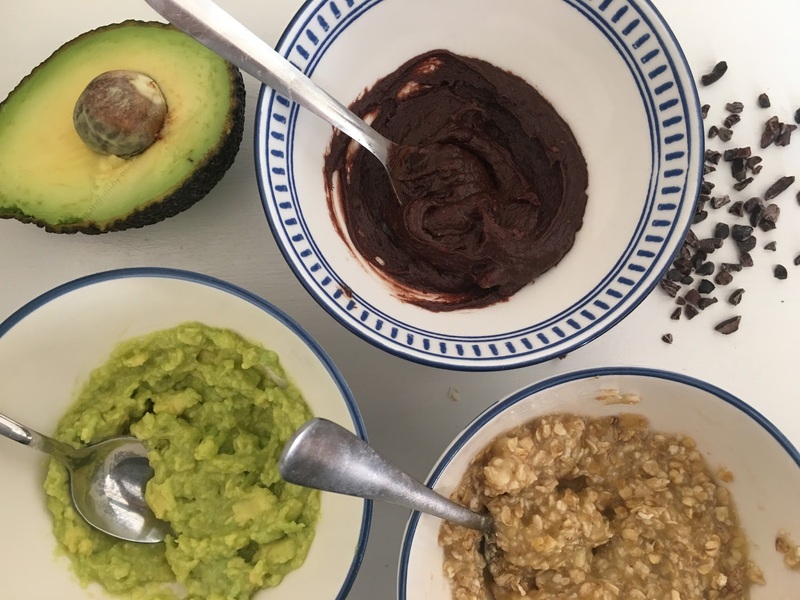 This is so easy to make and I love that the ingredients are all so natural, by making your own masks you really know what you are putting on your skin! One of the main benefits of using Avocado on your skin is that it is super moisturising because it has such a high oleic acid content. It is full of anti ageing properties and can help to fight acne. Olive Oil is high in vitamin E as well as other antioxidants which help to keep skin smooth and protect it from premature ageing. It is crazy that this mask only contains two ingredients and for me it works wonders. Now it is probably quite obvious but to make this mask all you need to do is take 1 ripe avocado and mash it up with a fork (this can take a bit of time), then go ahead and add the olive oil (you can add as much olive oil as you want, I used about 1 table spoon). This mask is so simplistic, and super easy to put together as it only contain's 2 ingredients. It acts as a moisturiser perfect for dry and sensitive skin. There are so many benefits of using Cacao Powder it is full of antioxidants that will add a lovely glow to your skin as well as moisturising and helping to fight ageing. Again honey works as a great acne treatment. Coconut Oil now if you have read my previous post explaining my love of coconut oil (read here) then you will probably understand why I have included this product, it is full of antibacterial and anti fungal properties, it is really gentle yet works as a great cleanser. This mask smells amazing, when ever I put it on my face I am actually tempted to eat it, so far I have managed to resist. 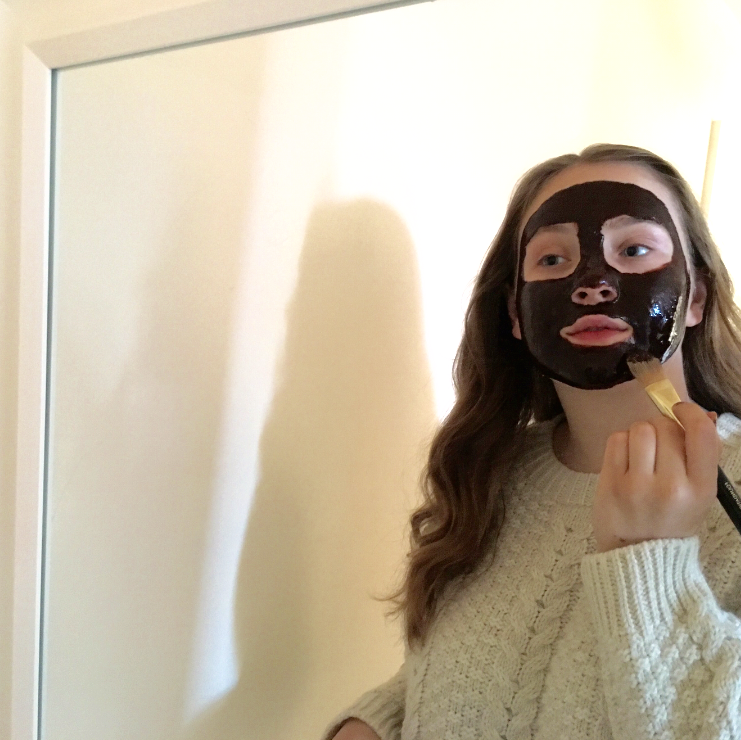 Again this mask is easy to put together, simply put 1 table spoon of the cacao powder along with 2 tea spoons of honey and 1 tea spoon of melted coconut oil into a bowl and stir until a smooth paste forms. What I love most about these masks is how simple and natural they are. Each item is packed full of so much goodness and just does wonders for your skin. Be sure to let me know if you try out any of these mask, in the comment section down below. Are there any homemade face masks you think I should try out? Disclaimer: I am in no way claiming to be an expert, I am only recommending products that work for my skin. If you have any concerns about using any of these products on your skin, then please ask professional before use. 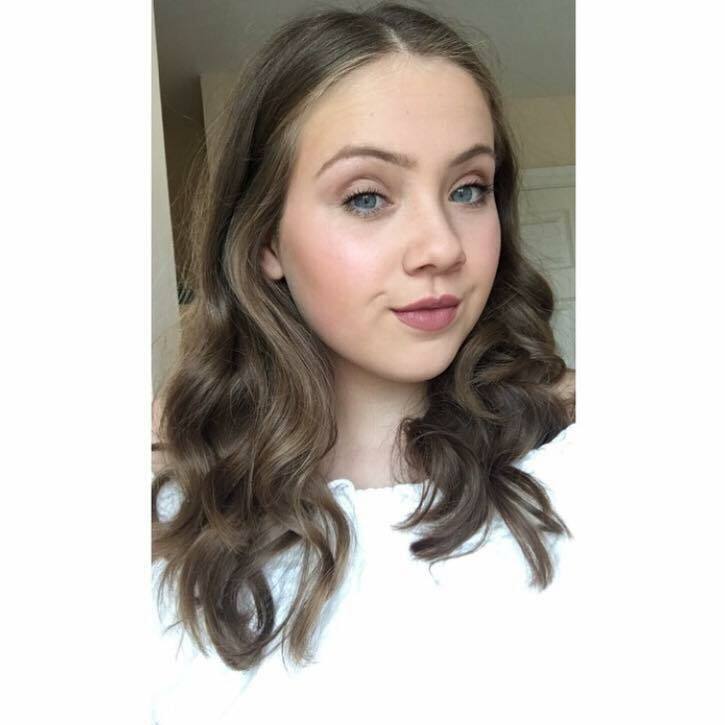 Stunning dear. You're so talented. I deffo need to start making my own face masks! These look amazing! Oh I really must try some of these as I have all of these ingredients already! Love the sound of the honey one. Fab recipes. I'm all about that mask life but I don't think I have ever tried any diy ones. I'll have to give them a try soon! Loving the ideas! Amazing post. I love a good face mask! Thanks for sharing they look great! These look amazing. Great post! I love face masks, but I've never actually made my own. I'm loving the sound of the cacao mask, so I'm definitley going to make that one soon! Ooooh the banana, oats and honey one sounds fab! And I think I'm going to have to try the cacao powder one too. I'm definitely saving this post for when my face is in need of some serious TLC! The third mask sounds lovely, and probably smell delicious too! These are so simple to make and the benefits of a fresh mask must outweigh the shop ones! These sound amazing and so easy to make. I love the oat mask, great for acne!